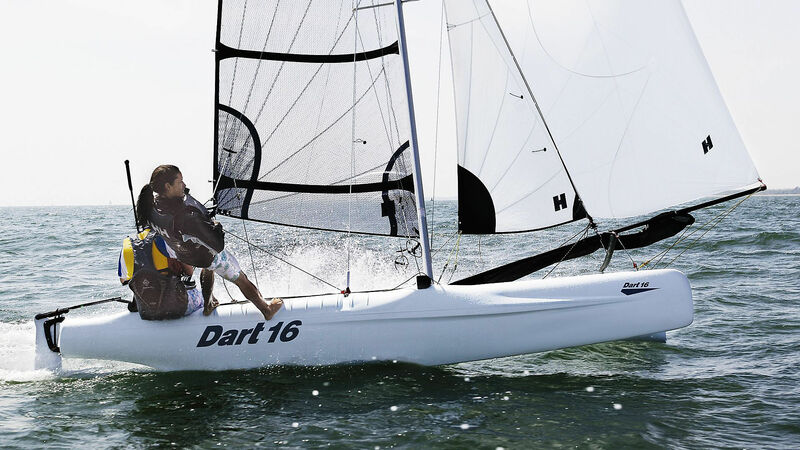 The Dart 16 provides exciting performance for kids, youth, and adults alike! 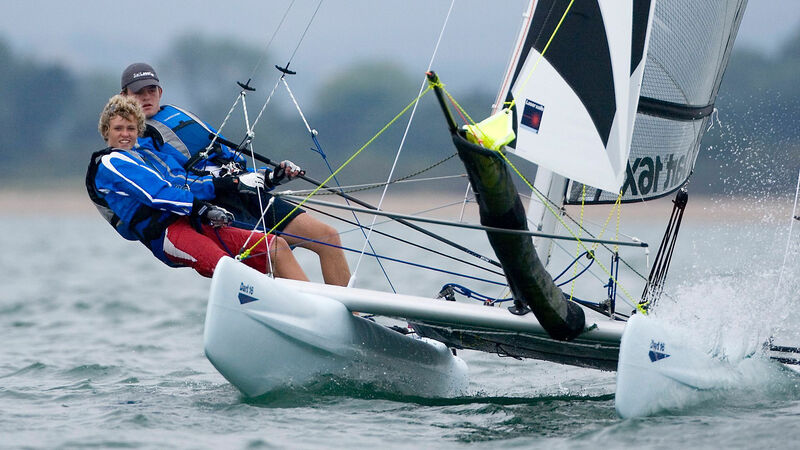 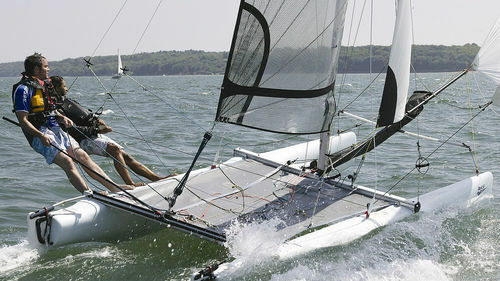 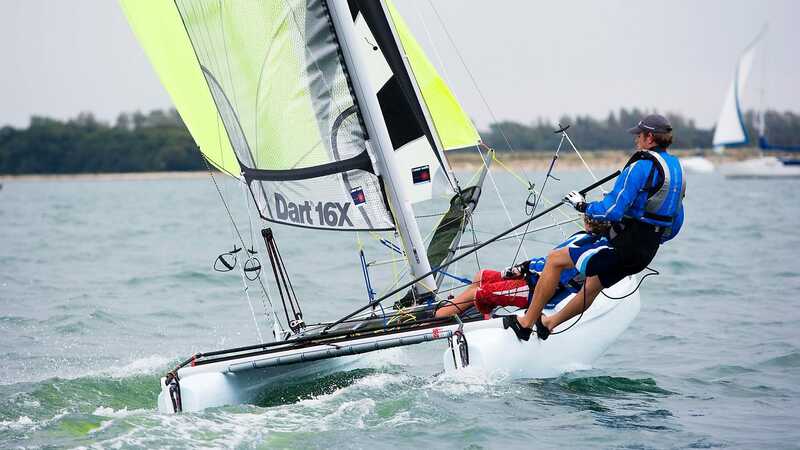 With better maneuverability than many larger catamarans thanks to a unique hull shape, the Dart 16 has a responsiveness similar to that found on a racing dinghy, yet remains exceptionally stable and forgiving. 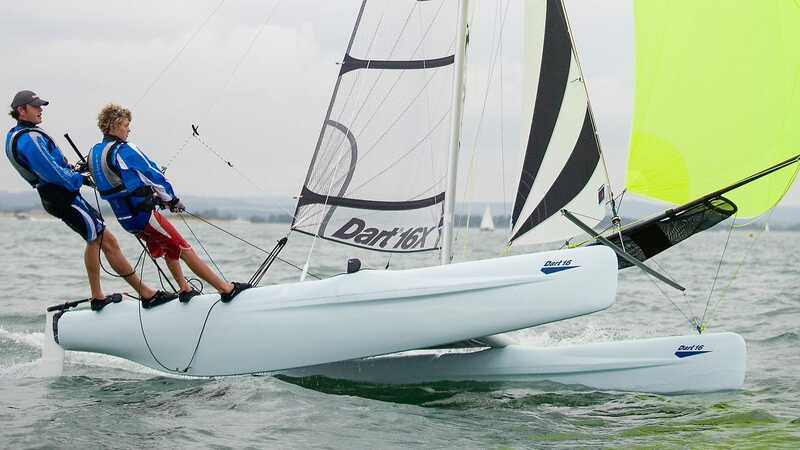 Fun to teach on and featuring a simple robust construction, it’s no wonder the Dart 16 is the UK’s best-selling catamaran!